Stock Low : 641 items left. Isobar Plus’s Lightweight Waterproof Jacket made from 100% polyester packs neatly into an internal pocket, making it ideal for travelling or storing in your car or bag to always have on hand. 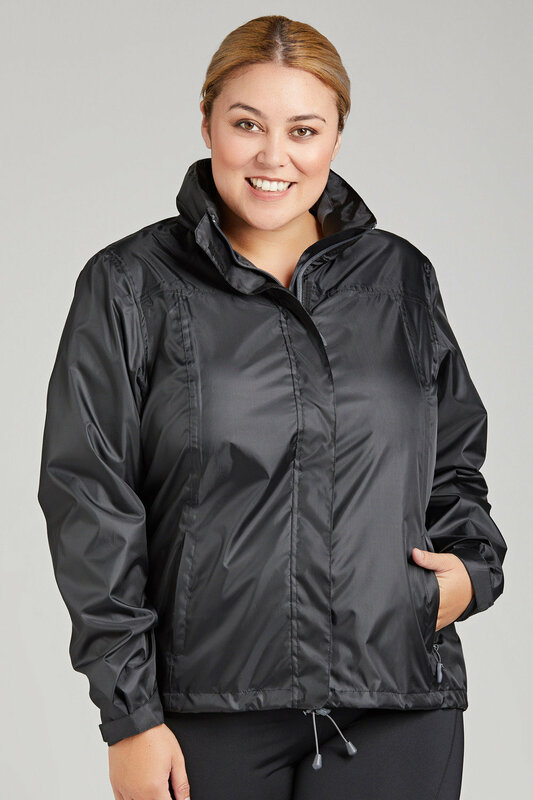 Completely waterproof and wind proof, this lightweight jacket has a hood, a drawstring hem and adjustable cuffs to ensure you stay fully protected from the elements. 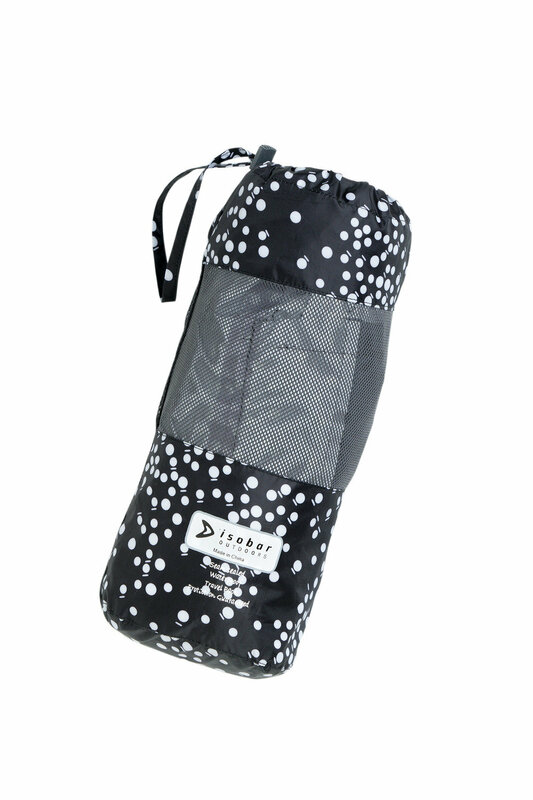 Zip pockets on the front give you plenty of room to safely stash your valuables, while the body is lined with mesh for added comfort and insulation. The streamlined styling of this jacket combined with Isobar’s renowned high quality construction ensures it will see you through many years to come. We’ll be wearing ours on busy weekends spent outdoors and rainy days on the go.